At Advanced Auto Wreckers we are your local used auto parts dealer in Perth. Our professional team can supply you with the part you need, often at a fraction of the price of something brand new. If your car isn’t running as it should be, your first instinct may be to buy a new part but there are other options. Some of the advantages of going second hand include the reduction of landfill due to recycling, faster turnaround and price. 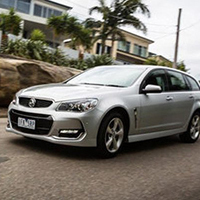 We specialise in popular Ford and Holden models and are committed to only supplying tested, quality items. Please contact us today to discuss your needs with one of our friendly team members. 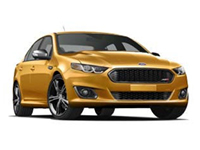 Offering Used Parts and Services We have an extensive range of quality parts available for specific Ford models including the Falcon, Fiesta, Fairlane, Focus and Territory. 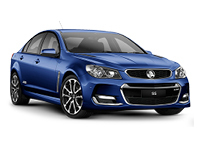 In addition, we have access to a large selection of used Holden Commodore car parts. As experienced auto wreckers in Perth, we have been in business for over 20 years and have significant knowledge of the automotive industry. We have gained valuable professional contacts, and if we don’t have the part you need in stock, we may be able to source it for you. To complement our popular car wreckers salvaging service in Maddington, we have a licenced mechanical workshop where our team can perform quality fittings and repairs. Our qualified mechanics can service cars of all makes and models. We have built a reputation on excellence, and all of our parts are thoroughly tested before they are sold. For your peace of mind we offer a three month warranty on any of our reconditioned parts after they have been purchased and installed. 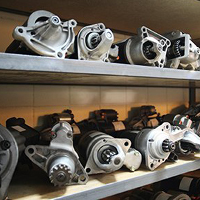 In order to give you the best possible service, we are selective of the parts we remove and supply to our customers. 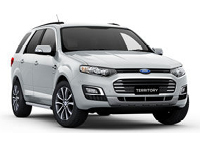 By focusing on the Ford Falcon, Fairlane, Focus, Fiesta, Territory and Holden Commodore models, it ensures we are able to provide outstanding service for these specified vehicle types. We are dedicated to finding reliable parts for the owners of these cars and providing them with efficient fitting and installation services. We have a large stock of vehicles containing mostly late model cars that are low km, and as a result all items for sale are of the highest quality. This commitment makes it easy for us to supply the right part for your car. If you are looking for experienced and knowledgeable car wreckers in Perth, please contact us today. Do you already know what you are looking for? We have made the process easier with an online parts search which you can browse for a quick look at what is currently available. This is updated regularly as we access new stock. 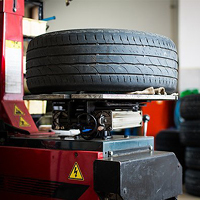 Our workshop offers quality mechanical services for all types of vehicles. We provide part fitting for all the parts we sell. We also offer general repair and log book servicing for any make and model. 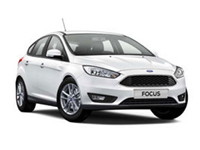 Our focus on the Falcon, Fairlane, Focus, Territory and Commodore models allows our company to achieve excellence in finding the right parts for these cars. We also have connections with other qualified dealers throughout the area. 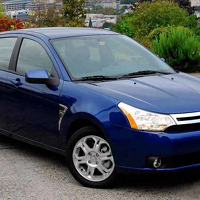 We have a large stock of cars containing mostly late model vehicles that are low km. This ensures that our sold products are of the highest quality and makes it easy to supply the right part for your car. Advanced Auto Wreckers is locally owned and has been providing excellent service to Maddington and the surrounding areas since 1984. Our mechanics love what they do and are excited to work with you.